Interviews. Pub quizzes. General life. Some situations call for research. But in a world where time is tight, any extra information needs to seamlessly slot in to our morning commute. We’re talking on our phones, by 8am, and make. it. snappy. The problem is… when it comes to beauty knowledge, we could go on and on. 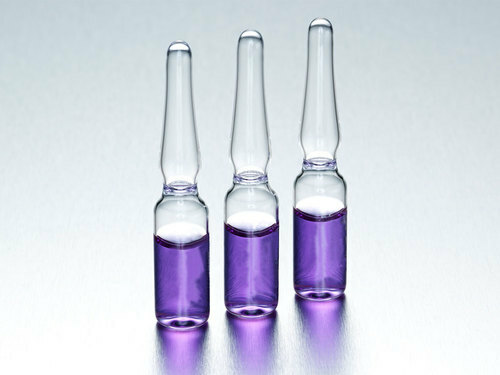 An ampoule is a more potent version of an essence or a serum, usually containing a high concentration of anti-oxidants. They’re very popular in Korean beauty routines and should be applied after essence, but before creams as a booster/treatment product. 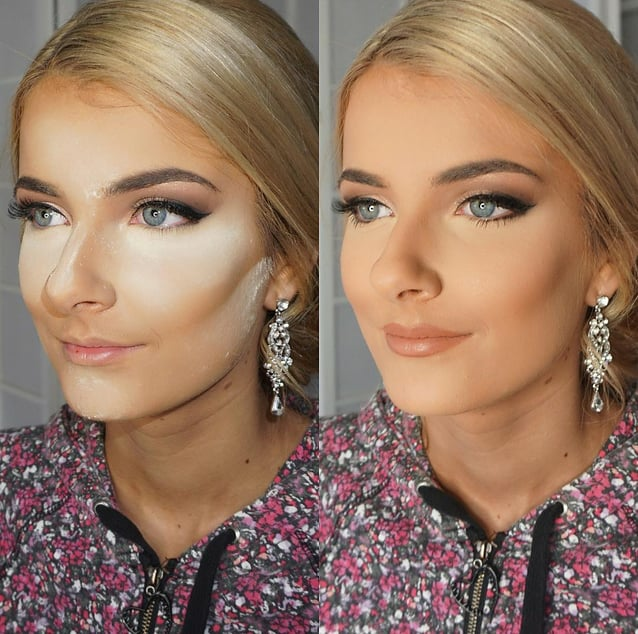 A technique that consists of layering powder, foundation and concealer to settle/bake into the skin that leaves you with a brighter complexion. 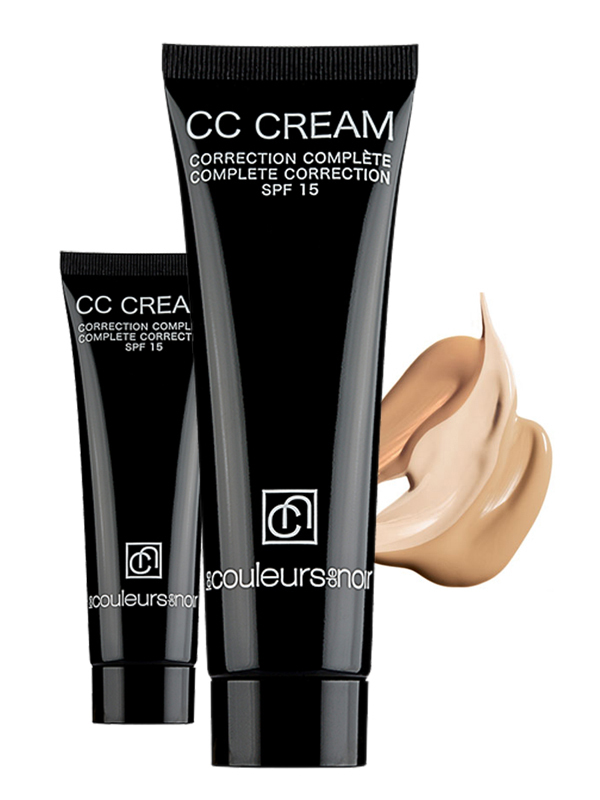 AKA Colour Correcting– a property commonly found in foundations, primers and concealers. 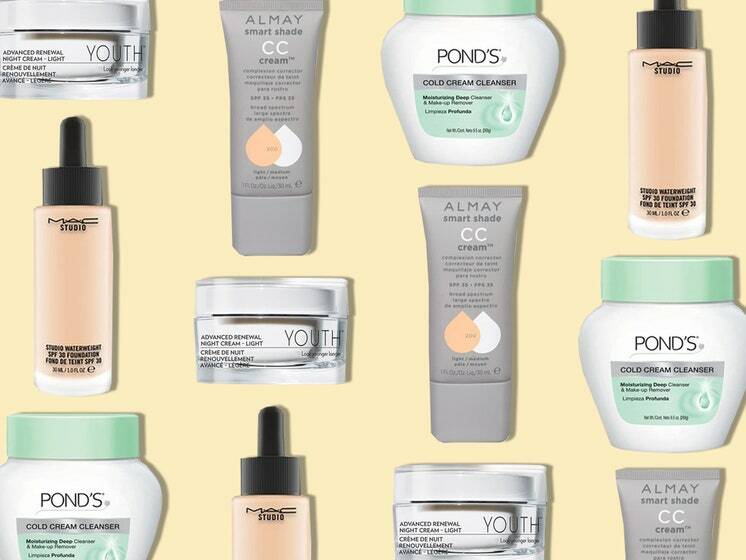 Here are the best CC creams. Meaning a product has been tested on human skin before being available to buy. Exfoliating is a part of your skincare regime that removes dead skin cells often using a granular substance. Which is an antioxidant found in the cell walls of plants and the seeds of apples and oranges. It has an anti-ageing effect when applied topically. A chemical peel that exfoliates the outer layer of dead skin cells. Good for boosting a radiant glow. A term used to describe skin that is nourished and naturally radiant. Or also used to describe the effect of strobing when using a highlighter. A plant extract high in vitamin E- often found in skincare and body moisturisers. An ingredient commonly found in hair products to smooth, add shine and de-frizz. 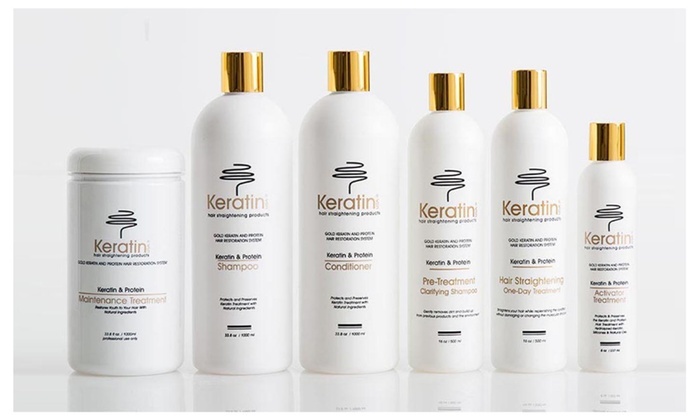 Keratin treatments can tame even the curliest of hair. A popular acid belonging to the AHAs- Alpha Hydroxy Acids. 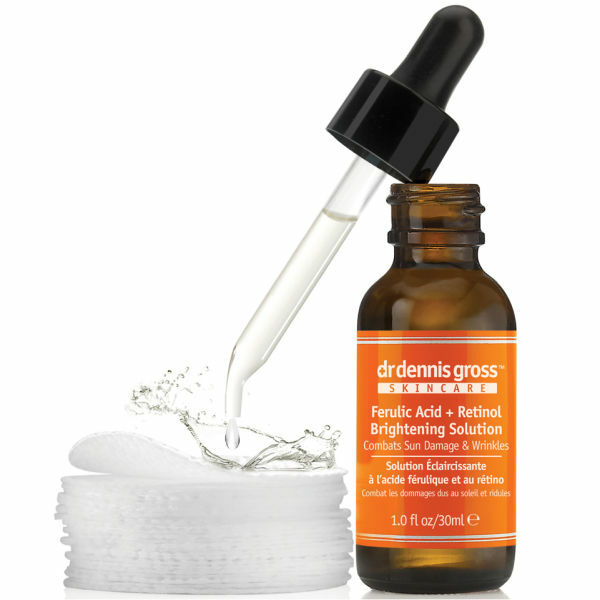 It is most effective when treating acne prone skin in an exfoliant. What gives our skin and hair pigment. If you have a light skin tone, an increase in melanin is what causes tanning and dark spots. 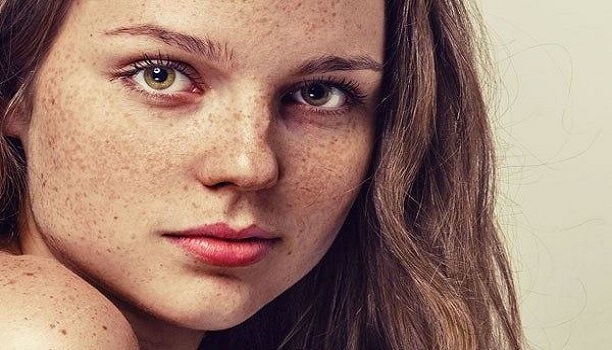 Check out our expert guide to finally treating your pigmentation. 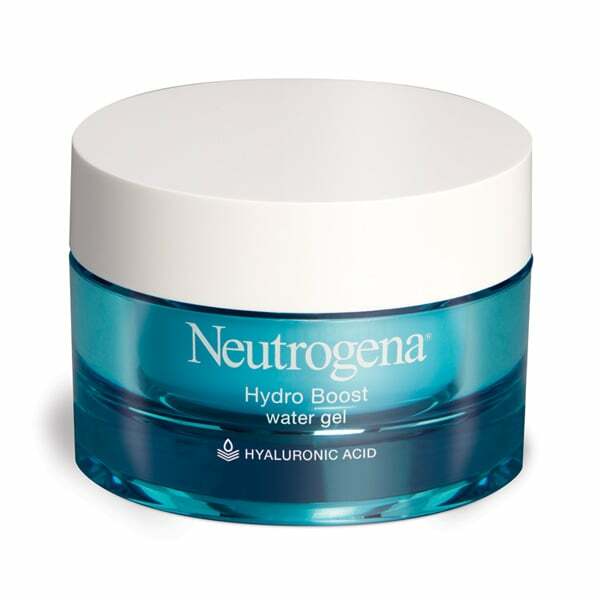 Something that has a hydrating and or moisture-enhancing quality. Olaplex is system that permanently rebuilds the damaged disulphide bonds in your hair that are broken during the chemical process of dying your locks. 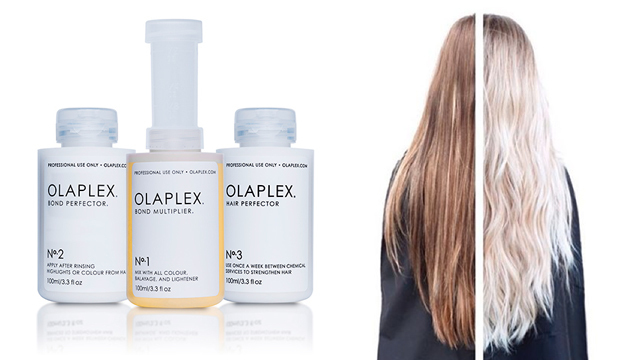 If you’ve over-bleached over the years, Olaplex allows you to rebuild the strength of your hair. Products that state they are paraben free mean they are preservative- free aka no nasties in your soaps, deodorants or moisturisers. Quercetin is an ingredient found in skincare that has both antioxidant and anti-inflammatory properties. It can fight and neutralize free radicals, which is the main cause of ageing, as well as limiting damage from sun-rays. 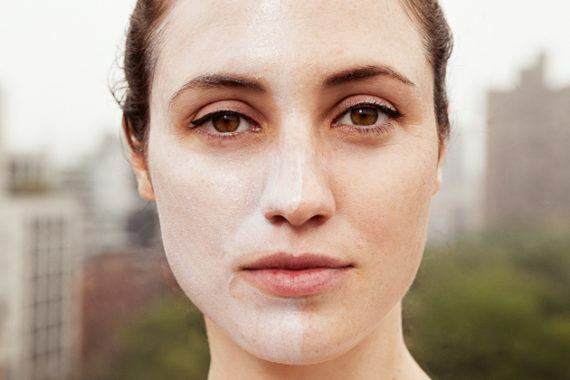 Free of toxins: The best pollution proof skin products. Which is a common rash that is poorly understood. It can cause the skin to redden and form small and superficial dilated blood vessels. The elimination of highly perfumed products can often calm or cure the reaction. Not to be confused with the jewellery designer, Swarovski. A hair brand that is possible the hardest name to spell and offers a range of styling products. Refers to applying product to a certain area of the skin. For example to apply spot treatment or cream topically means you only apply ointment to the pimple. UV stands for Ultra Violet, which radiates from the sun and is damaging to the skin and speeds up the ageing process. Many beauty products have UV protection in the form of SPF to limit this exposure to the harmful ray. Vitamins are organic compounds and vital nutrients that cannot be synthesized by the body. 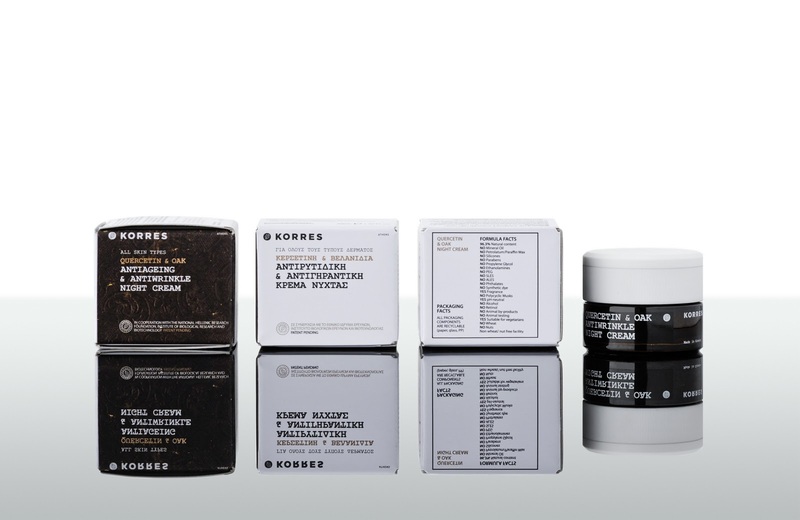 Products are often infused with these to boost skin’s luminosity and over all radiance. 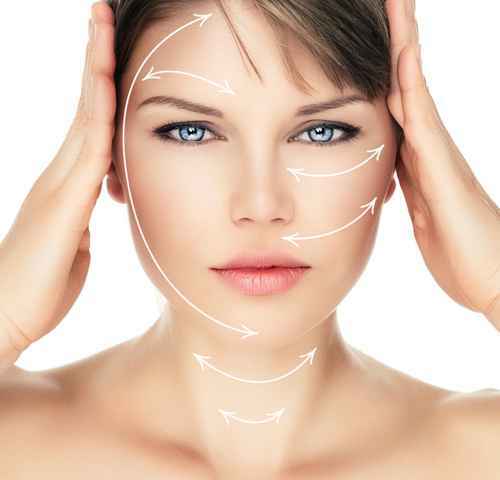 Is an all-natural pharmaceutical company that produces skincare with great benefits albeit natural. Abnormal dryness of body parts. 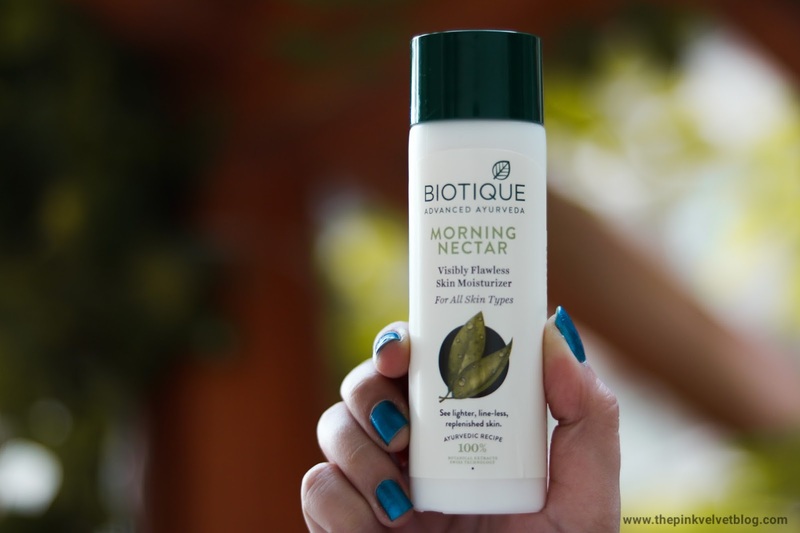 Check out the best body moisturisers. A series of repetitive facial exercises and movements designed to improve tone and firmness. Here’s how to complete your own facial massage at-home. best sun creams to protect you. This post was originally posted on Glamour.